Bloomingville is a Danish company founded in 2000. During the voyage, they have always stood firm for their beliefs about good quality, good prices and good service. 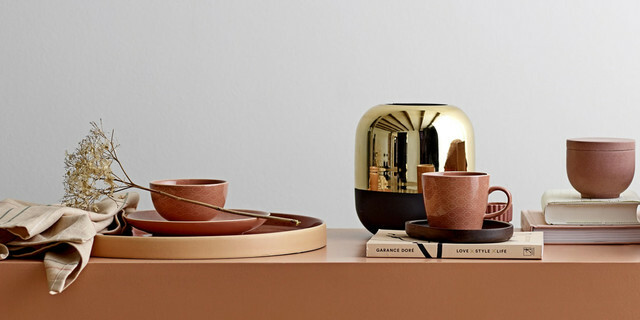 The unique style of Bloomingvilles products are a mix of raw materials with a Scandinavian feel.